De-Sciscio pushes his guitar work to conjure an almost mystical experience. Weaving a serpentine flow that tumbles the listener along a path from which the lyrics; nostalgic, confessional and searching, are hung. Confiding in the listener, slipping between intimate whispers, rapturous falsetto and rolling around the distance in-between. 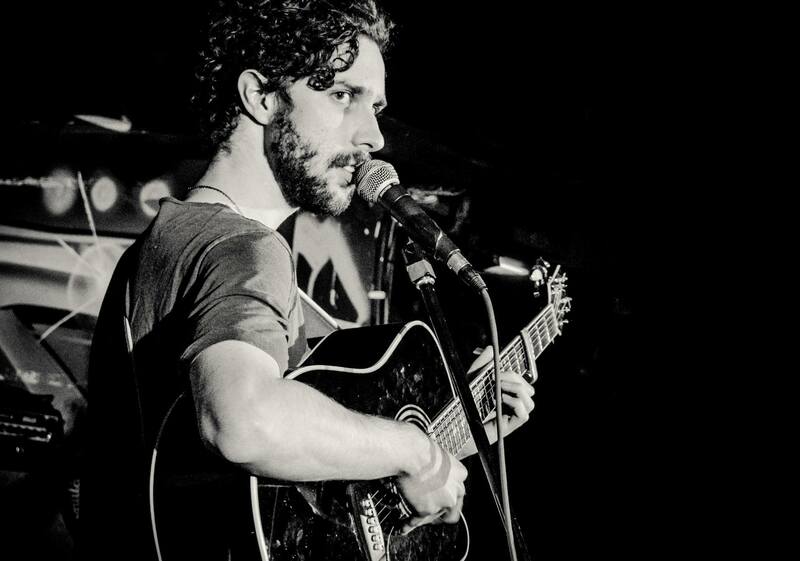 Luke De-Sciscio’s voice carries a warmth and a sincerity that lingers long after the albums stark closing track. He sold the boat he and his girlfriend had spent the previous two years living on and moved back to his childhood home to write and record. In the 12 months that followed there were enough songs finished to release an album 4 times over. They had been produced, multitracked and through studio hours, perfected. In that perfection, the muse he pursued – truth – was lost. Perfect is not the truth. And it was with that recognition that the seed for Gossamer Rose took root, the songs began to flow.